Thanks for stopping by my little corner of the internet! 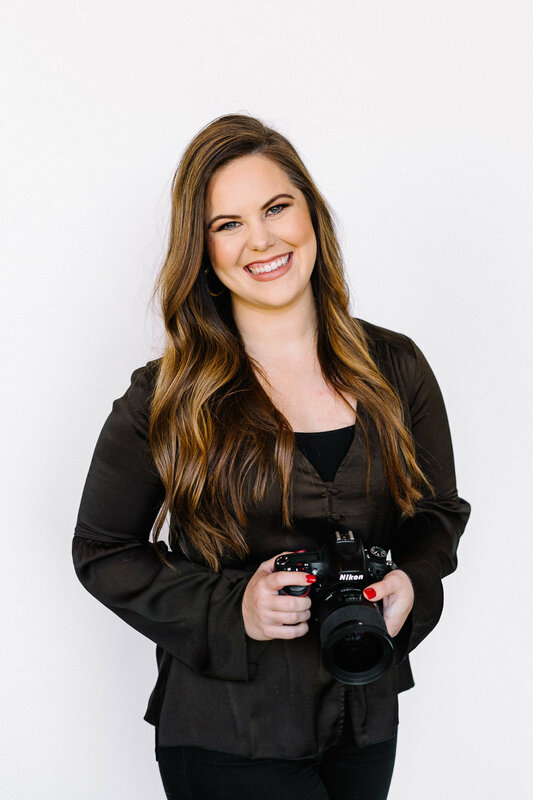 My name is Kristen and I am the face behind the camera here at Kristen Pugh Photography. I’d love to get to know you more, but first, here’s a thing or two about me! Among my entire capsule of stories told through images, here are a few of the ones that make my heart sing. Weddings, engagements, portraits, families, seniors, you name it! Click through to see more behind the magic. Interested in booking? Need more info? ready to pull the trigger? I’m happy to help! Just follow the link below. "TBH speechless over my pictures! Kristen did an absolute fantastic job! I'm such an awkward human and she made me feel beautiful and comfortable in my pictures. I love how she knew how to pose me and knew the all right angles to do things. Also gave me my pictures super fast and they all looked INCREDIBLE! Love, love, love the editing. I will seriously be using her for my engagement, wedding, first born, any picture-worthy event I have for the rest of my life. Her passion 100% comes through and you can tell she genuinely LOVES taking pictures. I recommend her to all my friends and will continue doing so!"